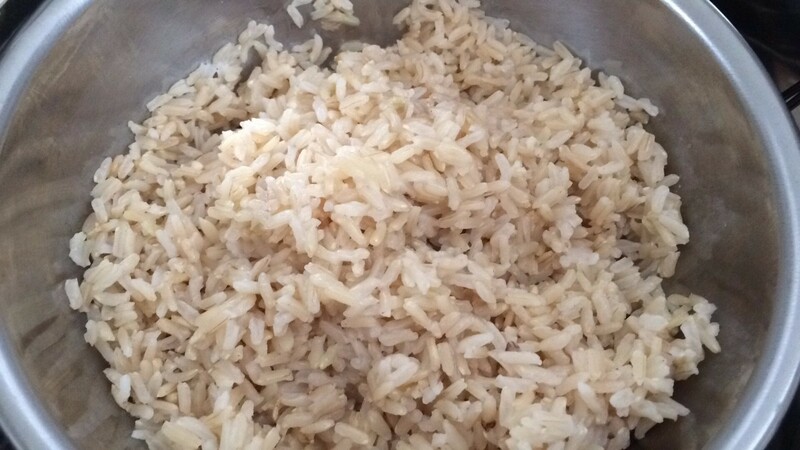 Brown rice takes longer to cook than white rice but a pressure cooker makes sure it turns out every time. 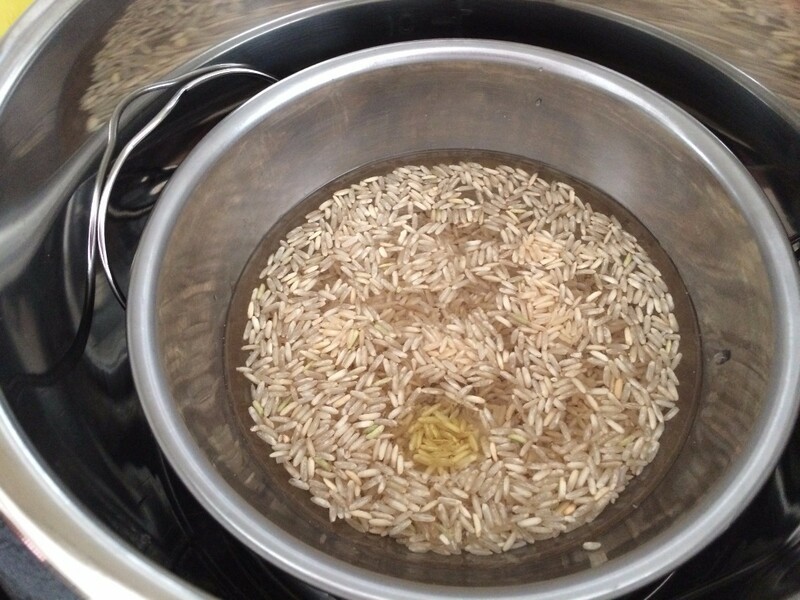 This guide has instructions for making pressure cooker brown rice. 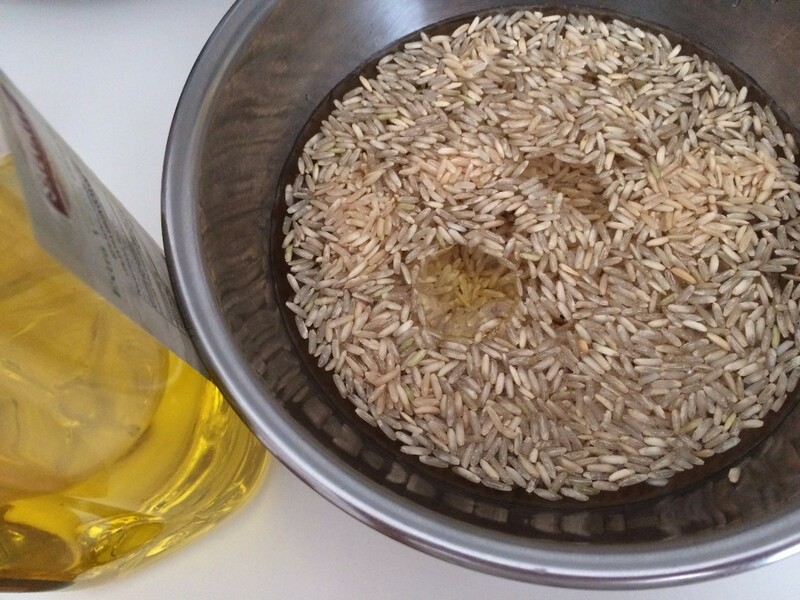 I prefer brown rice, but don't always have time to make it because it takes 45 minutes. I can now do it in the pressure cooker for a half hour or less. Put a trivet in the bottom of the pot. Put 1 cup of water in the pot. 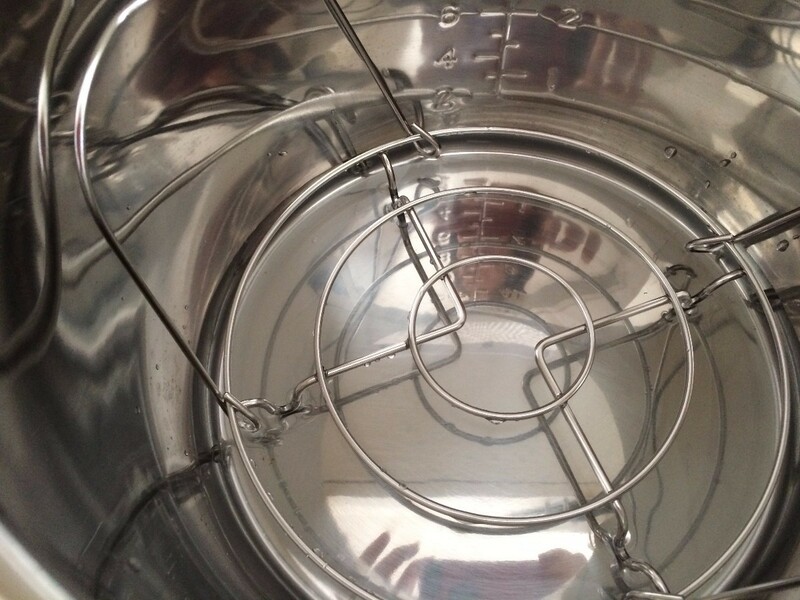 Get a stainless steel bowl that fits into the pot. 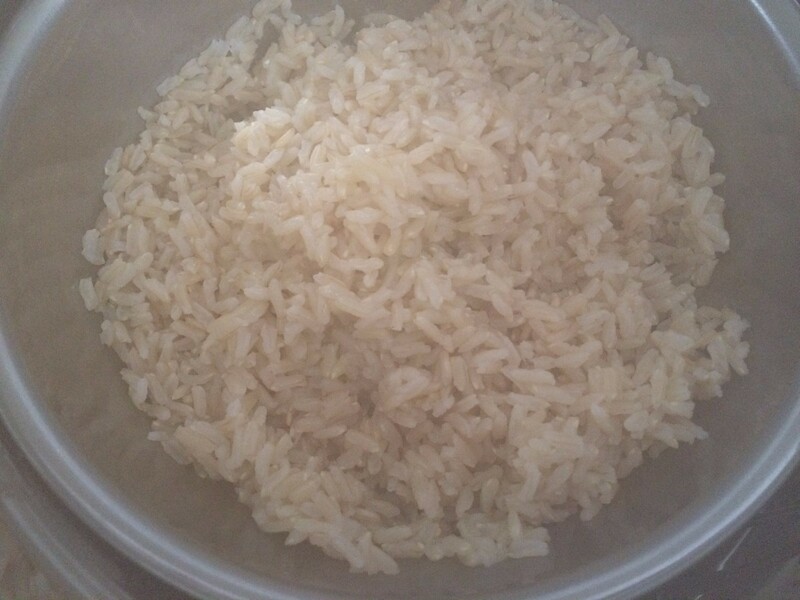 Put in the cup of rice and 1 1/4 cup of water into the bowl. Add oil to prevent foaming. Put the bowl on the trivet in the pot. Lock lid. Pressure cook 18-20 minutes. 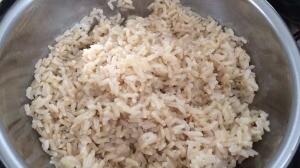 Fluff rice with fork before serving.